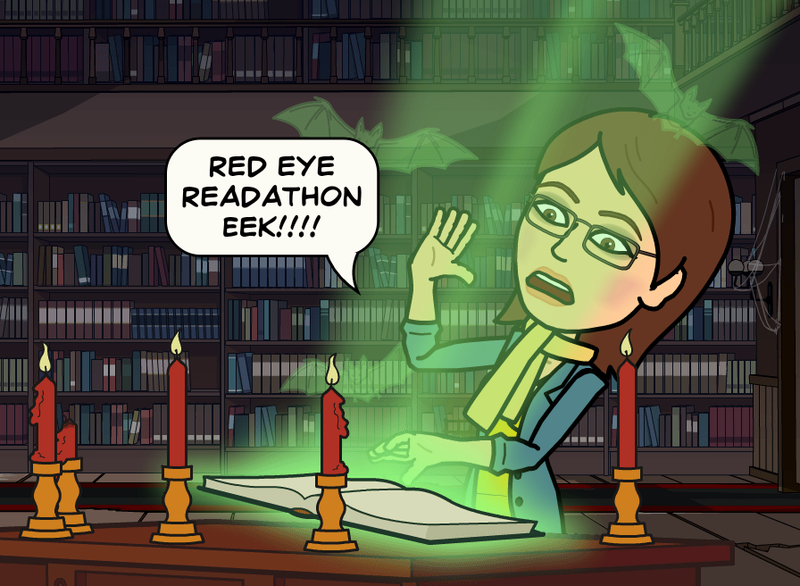 My blog theme this month is spooky, scary, creepy stuff and nonsense in the lead up to Halloween, so with this in mind I joined the #redeyereadalong on Goodreads. 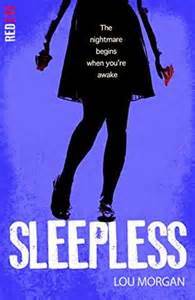 I’ve already acquainted you with Frozen Charlotte, and now from 5th October 2015 – 11th October 2015, I’m reading the second book in the #redeyereadalong, Sleepless by Lou Morgan. I’ve started it and believe me it is compelling reading…. What are you reading, have you read any scary stories of late? 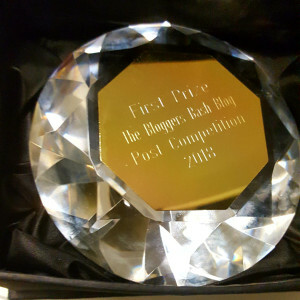 This entry was posted in Bookish Delights and tagged #redeyereadalong, Books, Contemporary, horror, Lou Morgan, Mystery, Sleepless, Stripes Publishing, YA. Bookmark the permalink.